Just 72 hours after the mass shootings that took place at two Christchurch mosques in New Zealand, the country’s prime minister, Jacinda Ardern, announced that the cabinet had voted to ban semi-automatic weapons and assault rifles. It was an example of a nation’s population and government coming together in the wake of extreme violence and taking steps to prevent a similar massacre from occurring again. But in the U.S., despite mass shootings becoming an increasingly regular phenomenon, gun control remains a hotly contested subject. Al Jazeera’s Investigative Unit spent three years infiltrating the gun lobbies in the U.S. and Australia to reveal exactly how they respond to mass shootings to ensure gun control stays off the political agenda. Al Jazeera journalists followed Australia’s One Nation party to the U.S. to meet with the National Rifle Association (NRA). Representatives from the party met with the NRA in the hope of securing $20 million in political donations. 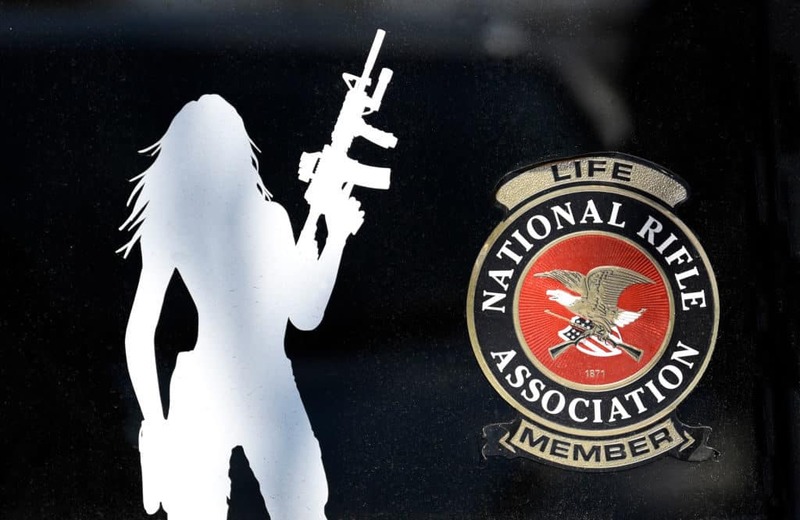 The party’s Chief of Staff, James Ashby, and branch leader, Steve Dickson, met with NRA media liaison officers named Catherine Mortenson and Lars Dalseide. The NRA members provided the pair with strategies for how to respond to a mass shooting. The next step of the NRA’s strategy involved enlisting a reporter who is against gun-control and pushing them to print inflammatory stories. “We want to print up stories about people who were robbed, had their home invaded, were beaten or whatever it might be and that could have been helped had they had a gun,” Dalseide continued. He recommended publishing between two and five stories of this nature each week. In conjunction with the media strategy, Mortenson recommended implementing a social media campaign promoting the importance of guns for self-defense. She suggested uploading short videos detailing real-life scenarios where a gun helped protect a local citizen. “We call it like ‘the outrage of the week’,” she said.